I like Mike Ditka’s quote “ Success isn’t permanent and failure isn’t fatal” just because it puts things into a good perspective! Are we not slightly obsessed with the need to succeed? Which raises the question. 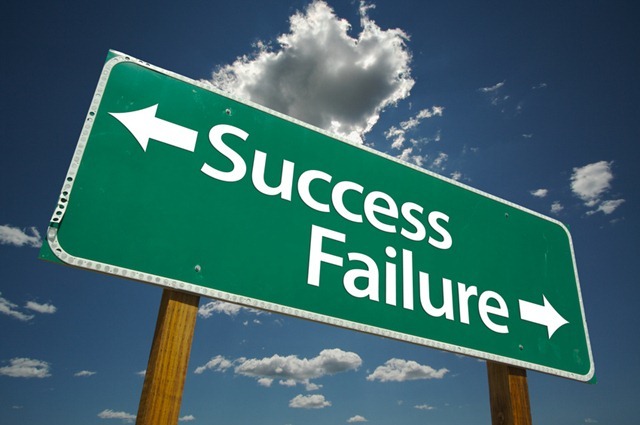 What is Success and come to that, what is failure? When I reflect on what success is, I get that I have been a success at everything that I have ever done, including my failures. Ah Sunday, a day of Best!